Google dictates the rules for SEO (Search Engine Optimization) because Google is the world’s biggest and most popular search engine. Google uses on-page and off page signals, as well as its own big data tools, to rank your website up and down the search engine results. Off-page SEO includes the activities of off-page signals in a way that encourages Google to rank you higher in the search engine results. Off-page SEO simply tells Google what others think about your site. The complex of SEO activities, that focus on a human audience opposed to search engines and completely follows search engine rules and policies called White-Hat SEO. Aggressive techniques and strategies, that are focused on search engines and doesn’t follow search engines guidelines is called Black-Hat SEO. Here are a few White-Hat strategies. A hotel clerk once gave the Google’s CEO Sundar Pichai room number 404. Sundar returned five minutes later saying he couldn’t find the room. 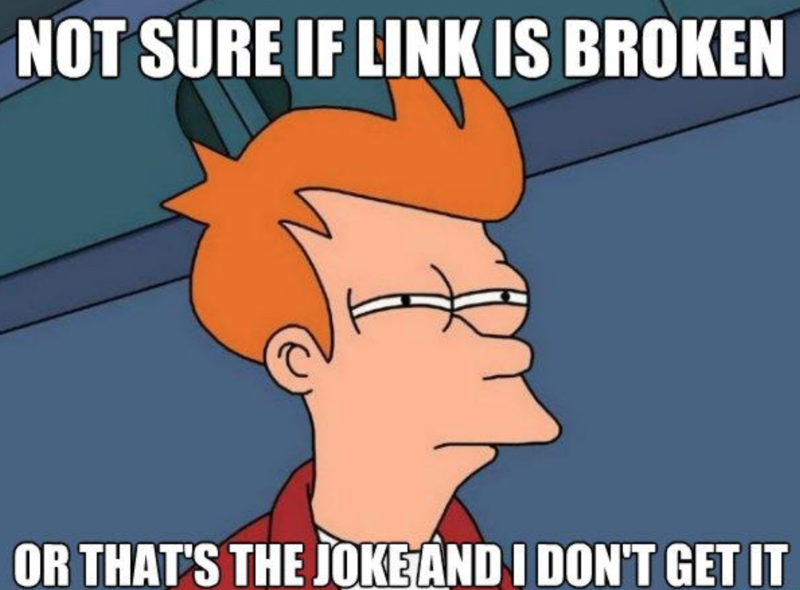 Take the time to fix any broken links on your website because it will improve your on-page SEO. You may then go over your old analytics to see which backlinks you used to have and that you have lost. Do a little research into why you lost the backlinks. Maybe the website was abandoned, or maybe the webmaster updated the link and got it wrong. If you do a little research, you may be able to recover a few of your older backlinks. When you delete pages, you need to check to see if there are backlinks pointing towards it. If there are, you should consider keeping the page. You could repurpose the page for something else if you wish because it is a shame to lose backlinks unnecessarily. Moz wrote a great (and free) online book about broken link building that you should read. Another way you may use broken links is to change and alter Wikipedia pages. The resource section at the bottom of the page is full of links. Visit pages that relate to your website in some way and find research links that are broken. Change Wikipedia and link them back to your website where the research links will make sense. For example, do not link back to your page about ponies if the research resource is about the effect of ultrasound on vicious fluids. Try this search string when looking for broken links: site:wikipedia.org [keyword] + “dead link.” When the results are shown, click the post and press (Ctrl+F) to look for “dead link.” If you are lucky, the cursor will jump one or more of the dead links on the page. You may check this list too. Never write guest posts about trampolines. Their bounce rate is far too high. Written content is a salable commodity and backlinks from websites have a monetary value because of their effect on a website’s SEO and search engine standing. Since content and links have a monetary value, some webmasters are willing to trade. They allow you to post content on their website in return for a followed link from them. The hardest part is getting webmasters to agree to allow you to guest post. One way to convince them is to pay them (duh), and another is to prove that you have a large social media following and promise to share and promote your guest post once it goes live. Essayontime trains their writers to look through the previous posts of the webmaster’s website and/or blogs, so that they may learn and adopt the webmaster’s writing style. It pays to learn a little about the webmaster and how he or she thinks. Is he/she conservative or leftist, foul-mouthed or angelic, sentimental or cynical, funny or dry? You have to get to know the webmaster through his or her content in order to create content that he or she will post online. Sites such as AllTop.com may help you find high-quality websites that operate in your niche. Pop your primary keywords into the search engine and take a look at which websites are generated. On the other hand, do you really need fancy tools to find suitable websites? Simply type your website’s keywords into Google and see which websites pop up the first. Most will be your competition, but you can always solicit the ones that are not your competitors and ask them if you may post a guest post (what do you have to lose?). The odd thing about Infographics is that they haven’t died yet. Most people thought they were a fad, and even though they are not a staple of online research, they are still kicking around and generating traffic for websites. The Kissmetrics blog helped to prove that Infographics not only generate traffic over the long term but that they may also create backlinks as long as two years after being posted. It seems that many webmasters use other people’s Infographics as a way of proving their point and/or adding statistics to their own posts. That is why you should always try to add statistics to your Infographics where possible. Have an expert create your Infographics for you if you have no design skills. Otherwise, try free tools such as Canvas and build your own Infographics. Remember to be as concise as possible. 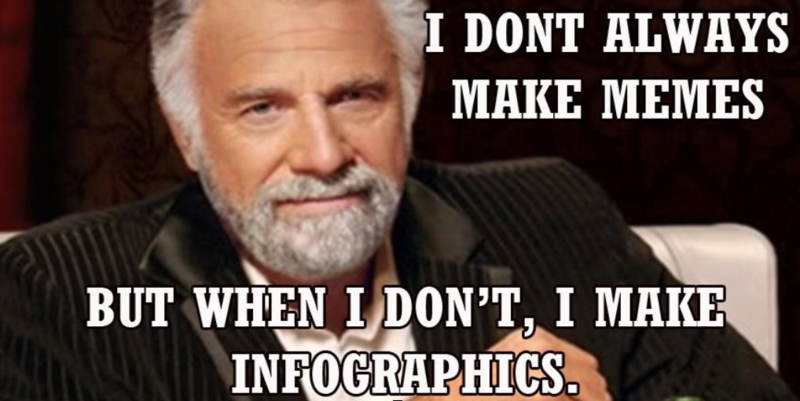 People like charts, icons and images on Infographics because they convey a message very quickly. A good quality Infographic is a powerful tool, especially if it goes viral, but you should seriously consider hiring a professional graphic designer to create one for you. Some people can take their design projects too far and burn through hours of productive time needlessly. You will know if you have gone too far if you can tell the difference between cream, beige, off-white, eggshell and ecru. 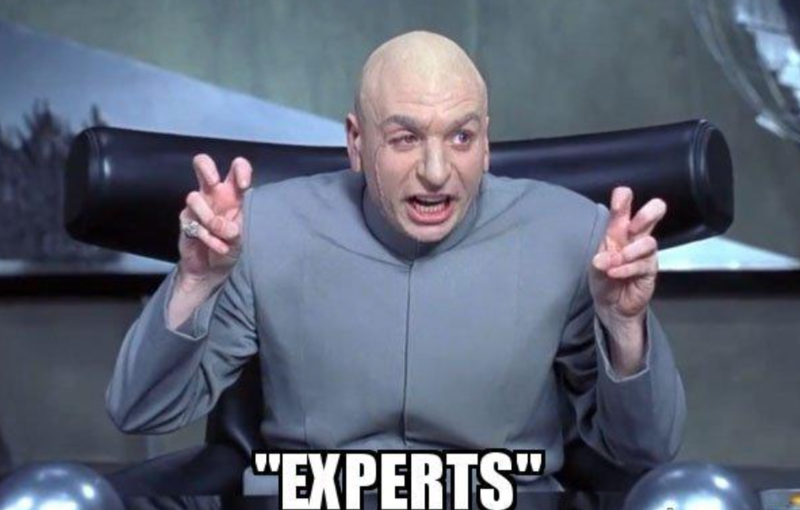 Expert roundups are for companies that are either willing to pay for experts, or for individuals who know experts and are able to convince them to contribute. The other “form” of expert roundup is where you take quotes from different experts and curate them into a single article. There is a case study that suggests that expert roundups are an effective way of generating traffic while establishing a relationship with social media and online influencers that operate in your niche. Having experts comment about your website will create off-page signals that Google will pick up on. Google will assume your website is more important and will rank it up the Google search engine. If you are a small business and/or a small-time operator, you probably do not have the clout to get influencers and experts to comment on your website and/or link to your website, but all is not lost. 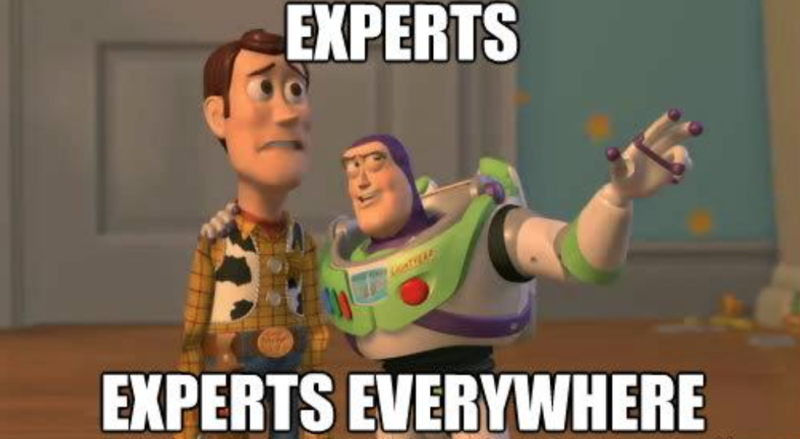 Curating the quotes from experts is not a terrible way of gaining attention. Make sure you correctly reference the quotes (put a source on your article/post) to avoid plagiarism problems. It is not uncommon for influencers and experts to react to you mentioning them on your website. Influencers tend to use analytics software that tells them when others mention their name or link to them. The influencer may investigate what you have written about him or her and make a comment or create a link in return on his or her website, blog or social media profile. Why do annoying people ask rhetorical questions? Don’t you just hate it when people answer their own questions? I know I do. Many content marketers have a budget for Q&A sites. They are not vital to your off-page success, but they are certainly worth having if you can get them. They do not take a dramatic amount of work either. Contribute to sites such as Quora and Yahoo Answers. 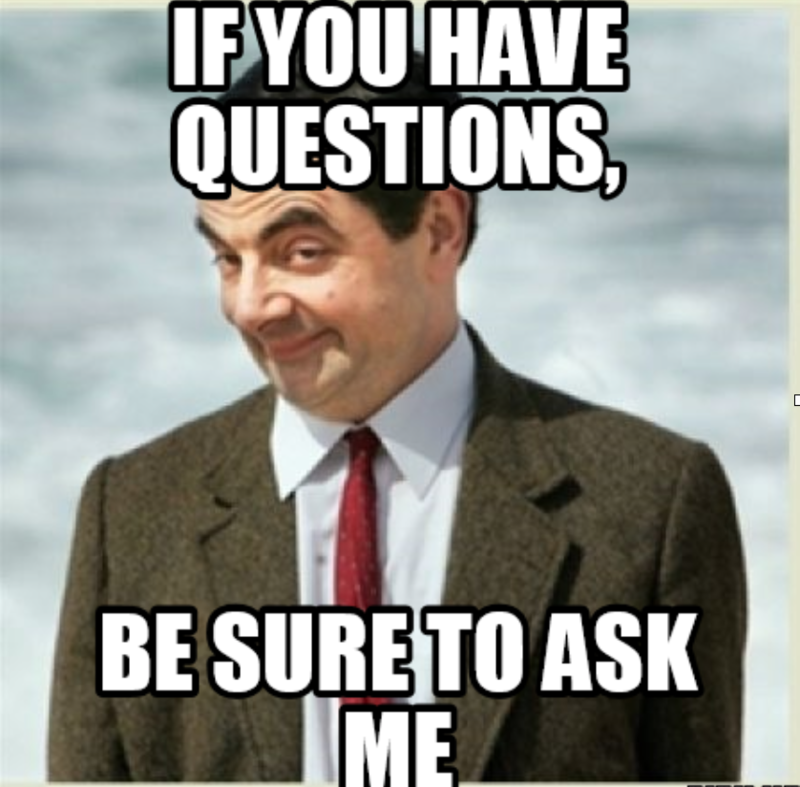 Give answers to questions and link back to your website if your answer is appropriate. Create a single profile and answer as many questions as you can in your niche. This will help to build the reputation of your online profile, which will hopefully make your links more relevant when Google crawls them. If you give a good answer, then the person who asked the question may choose your answer as the best answer, which elevates your status on the Q&A websites, which also elevates the status of the link you posted. A sneaky (grey-hat) trick you may use is having your friends or colleagues ask questions on Q&A websites so that you may answer them. You may have your friends and family choose your answer as the top answer too. This works better if the question asker has a mature Q&A website account, and if the question asker is not linked with all your social media accounts (because it looks suspicious). By all means, you may take an aggressive attitude to your off-page SEO. There are plenty of influential companies that spend thousands on their off-page SEO. Just do not mistake an aggressive off-page campaign for one that tries to cut corners or bend the rules. For example, if you decide to invest heavily in gaining backlinks from guest posts, then find legitimate webmasters and blog masters who are passionate about their niche, and send them high-quality work that makes an original and thoughtful point. Joan Selby is a former ESL teacher and a content marketer. She also runs her own blog about social media and writing tips. Joan is a Creative Writing graduate and fancy shoe lover. A writer by day and reader by night, giving a creative touch to everything. Connect with her on Twitter and Facebook. Thank you for being a regular visitor. And, I have updated the current article with more information. Check it out and let us know your experience. I really feel that Guest Post are becoming less effective then it was few Years ago.. But nevertheless, it is still the best way to Get High-Quality Links to the site. Valuable points you have got here. I have been doing Guest post often, but hardly got my hands on Infographic as I lack knowledge about it. 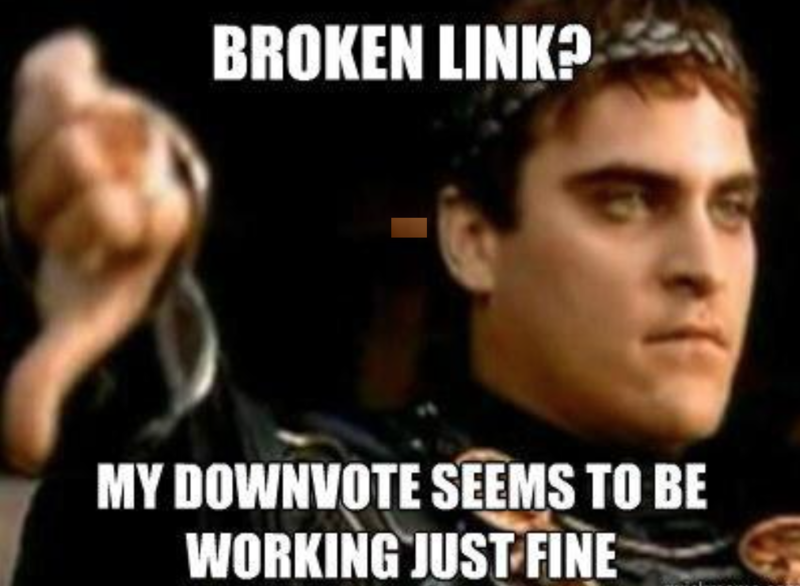 And, when it is about fixing the broken links, I never thought of it. Had no idea about this stuff till now. So, gotta try this one. This is Great info for digital marketers and SEO’s. thanks a lot for sharing use full info. Hi, Lasya! I’m from Tirupati too.I recently started a blog stakeideas.com .Can you please help me how to increase my traffic.Tell some tips. Hey! Lasya, Great Post from you. Apart from this Social bookmarking, blog commenting, submitting website to Search engines like Google, Bing etc and finally submitting Posts to Articles directory may help to get better search results. Thanks for sharing the valuable post. Any Technics for link building. Thanks for sharing this informative and necessary post. The way you explained about Essential Off-page tips was quite awesome. Please keep writing.